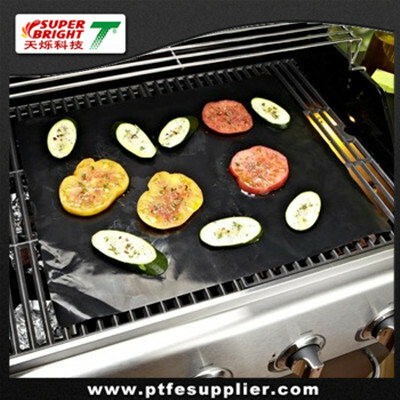 The PTFE BBQ Liner is not only a convenient product, but also a very important cooking device that promotes healthier eating. It reduces calories because the liner enables you to cook without adding other fat or grease. The PTFE BBQ Liner provide an ideal solution for many medical problems, such as obesity, diabetes and cardiac disease. Calories are reduced by up to 80% because the liner enables you to bake without adding any other fat or grease.